This is a producer who is clearly one to watch, as he shows some seriously good production on both featured tracks here. “Killer Transmissions” is a fluid, dynamic and dark roller, given added bite thanks to the vocal work of TRAC. 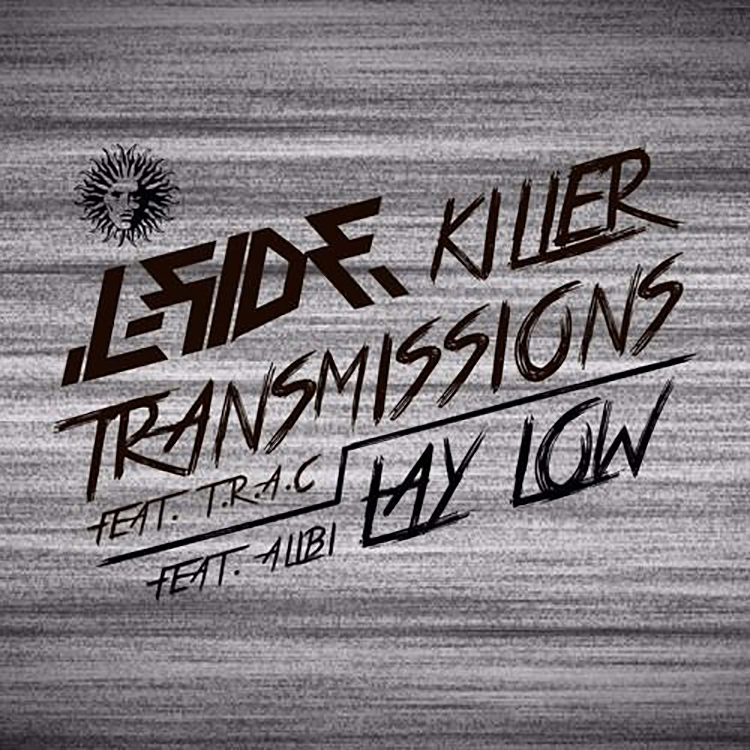 “Lay Low” ft. Alibi is a more refined, rhythmically precise offering, but still full of deep energy. Pick up both singles here.